The word superfood gets thrown around a lot. Wikipedia defines “SUPERFOODS” as a marketing term used to describe foods with supposed health benefits. Using this as a guideline it would take me a lifetime to compile a list. According to The Today Show’s nutritionist Joy Bauer, there are 10. Dr Lipman has 9 on his list. Dr Oz has 11. All of these respected leaders in the health and wellness industry don’t agree on how many there are never mind which ones we need. Ironically, the superfood I want to mention is NOT on any of these lists!! 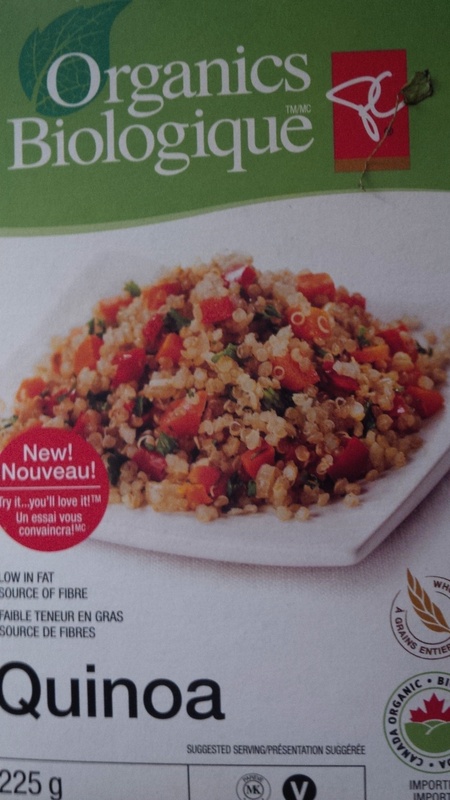 QUINOA was coined a superfood long before “SUPERFOOD” was a page on facebook to like. It is a powerful food that hails from the mountainous regions of Peru and Bolivia. Inca armies relied on its sustenance to endure days even weeks at a time of marching. The Spanish arrived sometime during the 1500’s and soon realized how valuable it was to the region. They made it illegal to grow and consume. This superfood has been gaining popularity and for very good reason. Its not a grain. The fact is that it actually comes from the same family as spinach and beets. I was shocked at that fact, too. This may help to explain why is comes in so many colors of the rainbow. Its a beautiful addition to any meal. Back to why I think it’s a SUPERFOOD! Quinoa is a complete protein. 1) it’s a “good” carbohydrate meaning it’s slow to convert sugar to fat. It helps to regulate blood sugar. 2) it’s not related to wheat. Its gluten free. A wonderful choice for Celiacs or those who suffer from Crohn’s or Colitis. 5) quinoa contains protein so it’s a healthier carbohydrate. 6)can be substituted for rice, oatmeal, pasta or potatoes. 8)it cooks like rice. It triples in volume. It can be eaten as a breakfast cereal warm or diluted with any kind of milk. It is great as a base to build on. Substituting it for a sandwich. Throwing vegetables, herbs, nuts, seeds and more of your chosen protein on top of it. @aromaespresso does an awesome quinoa salad. I add tofu! 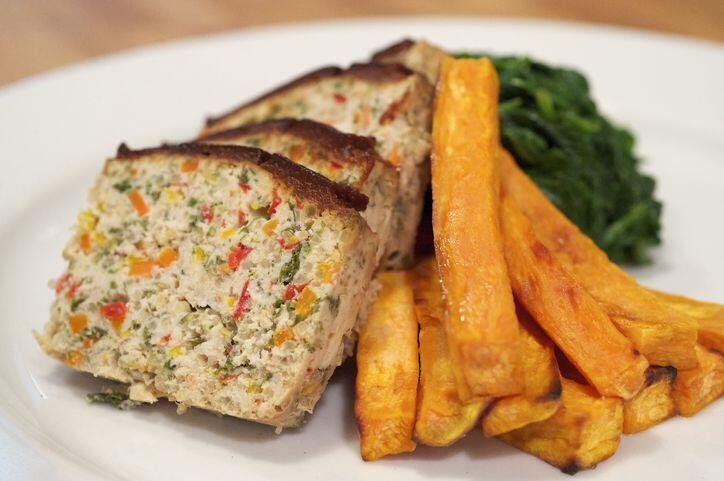 Baking with quinoa flour adds extra protein for those who are vegetarian or vegan. 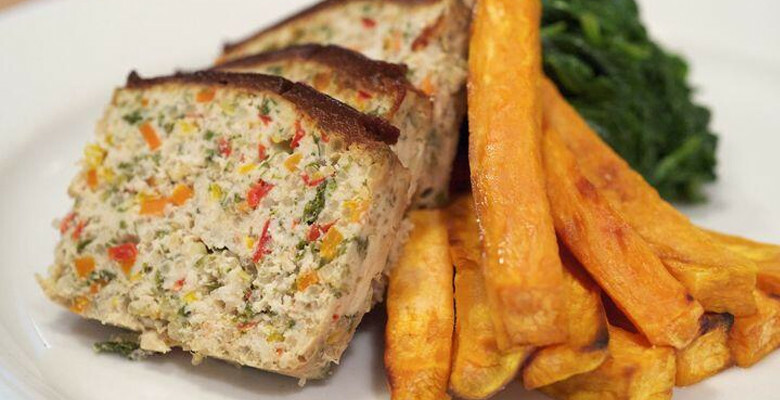 I saw on twitter that it was used as a substitute for bread crumbs in turkey meatloaf. Fabulous! For Canada Day, I made a refreshing light side dish. Preparing it in advance and making extra is a great time saver. 1/4 cup olive oil and salt/pepper to taste.